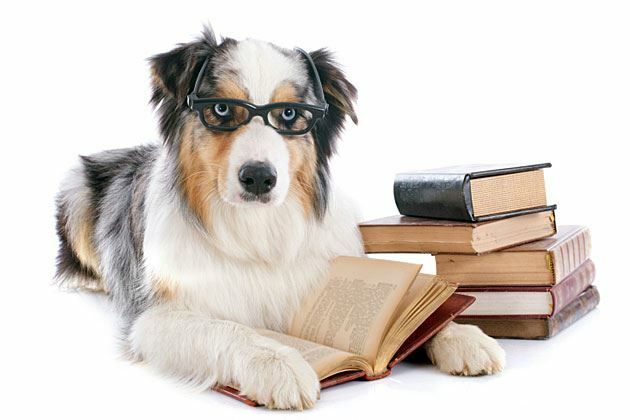 To access information about schools/colleges in the Ontario, please click the link below. For further information, please contact the college of your choice. After acquiring the basic fundamentals for grooming you can decide to further you skills with a certification program. O.D.G.A. 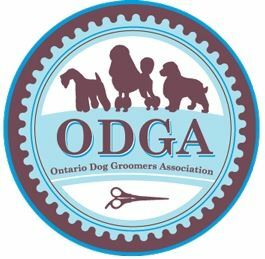 recommends perusing these associations as delivery is based on variety of instructors in which their qualifications have peer recognition in the grooming industry. O.D.G.A. is dedicated to helping our members gain access to continuing education to further their skills and stay on top of industry trends. Membership will help you realize your potential and gain a broader spectrum of knowledge and support.